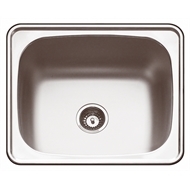 The Lodden single bowl laundry trough - 45 litres includes bypass. 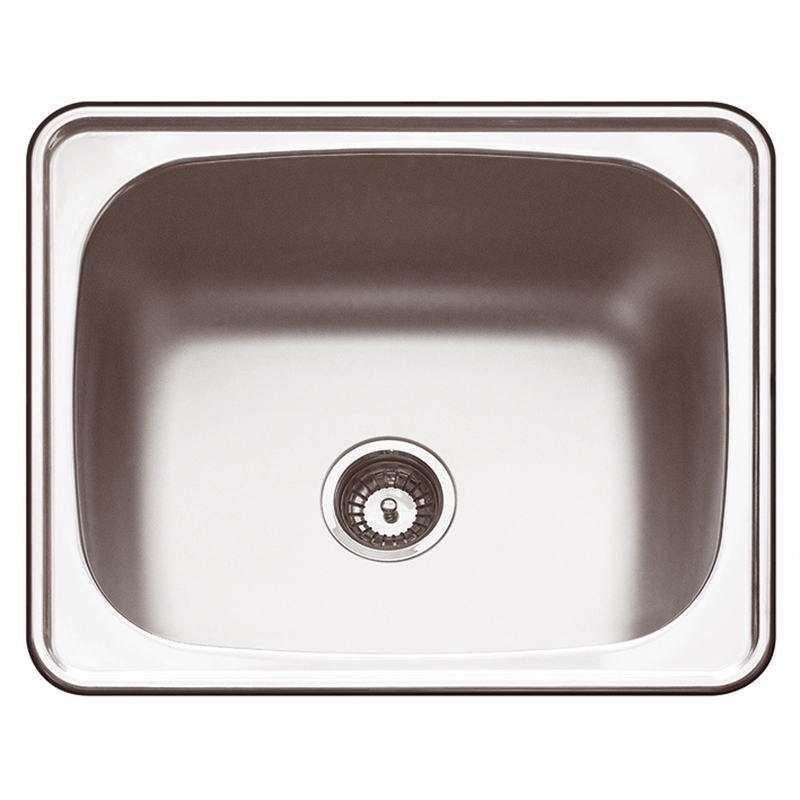 Commercial grade 18/10 stainless steel, soft styling radius corners and polished bowls are standard features in Abey's Laundry Trough range. 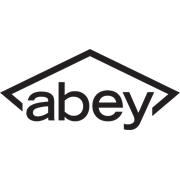 Abey’s 25 year limited warranty for stainless steel sinks covers defects in manufacture for a period of 25 years from the date of orignal invoice. See the warranty conditions on our website or contact Abey.